The past couple days at Manitou have been action-packed with activities, and I’m so excited to share all of our camp happenings with you! 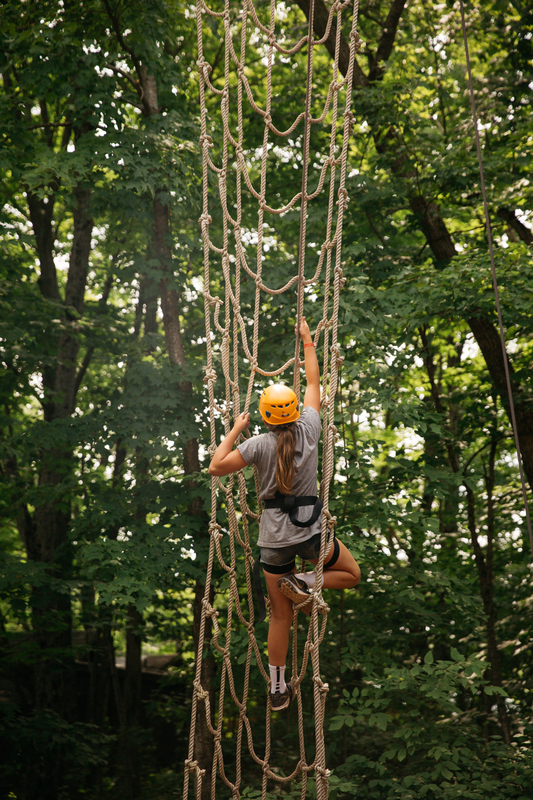 Our campers have been going to the activities they chose for themselves, and it’s so fun to see everyone trying new things, or even excelling at programs they’ve done before. Plus, last night we had activities running for our cabin groups, and they got to try things they normally wouldn’t take. There were athletic cabins painting at Creative Arts, more artistic cabins play a friendly game up at Hockey, and some groups trying Archery for the first time ever! And we even had a Manitou favourite, Baking with Shelley, running for cabin groups that wanted to bake some delicious treats with our very own Shelley Diamond. And boy oh boy, was it ever tasty! Plus, our Freshkid Unit had their own game of Paint Tag, where campers and staff could play together, and it looked like a blast! Today is a regular activity day, as well, and it’s been awesome to see some new smiling faces running around camp and having an amazing time! Plus, this morning, our L.I.T.s once again welcomed campers from the CNIB Lake Joseph Centre, and showed them a day in the life of a Manitou camper. Our visitors got to try the Climbing Wall, the Adventure Park, and Archery, and it was extremely inspiring seeing all of our CNIB friends excel at activities they’ve never tried before, and to see our L.I.T.s cheering them on every step of the way.